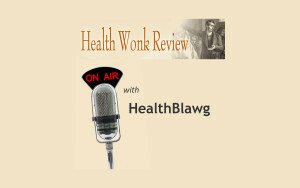 Health Affairs hosts the current edition of Health Wonk Review. A wonderful Washingtonian window on the weltschmertz we wear while winnowing through the past weeks' wealth of health wonkery. « Health IT: Is it worthwhile, and will the government screw up a good thing?